Located in Tynemouth in the Tyne and Wear Region, this holiday home is 14 km from Newcastle upon Tyne. The unit is 29 km from Durham. There is a dini.. 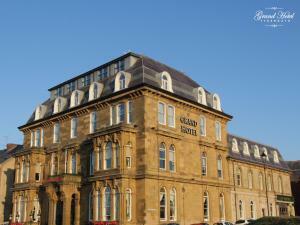 Opposite Longsands Beach, the Grand Hotel is in the historic seaside town of Tynemouth. With a bar and a restaurant, it boasts panoramic views across .. 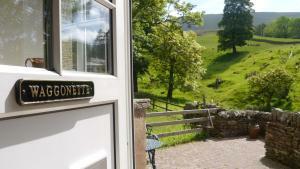 Featuring a garden, The Old School is a holiday home set in Winton in the Cumbria Region. The property is 39 km from Windermere and free private parki.. 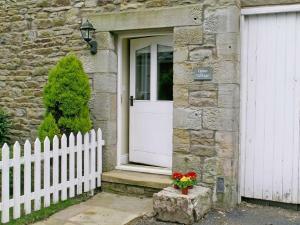 The Larches is a holiday home with a barbecue, located in Kirkby Stephen in the Cumbria Region. It provides free private parking. An oven and a toast.. Featuring a barbecue, Holly Cottage is a holiday home situated in West Rounton. It provides free private parking. 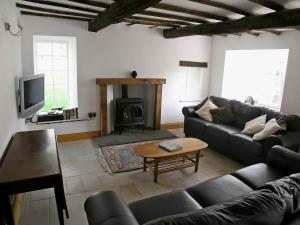 There is a dining area and a kitche..
Holly Barn is a holiday home situated in Stokesley, 42 km from Whitby. The unit is 38 km from Durham. Free private parking is available on site. The .. 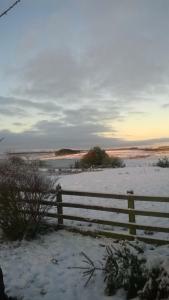 Harvest Cottage offers pet-friendly accommodation in Stokesley. The unit is 42 km from Whitby. Free private parking is available on site. There is a .. 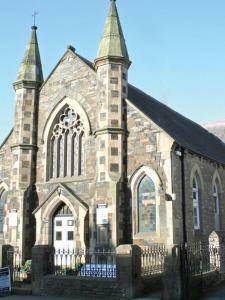 Located adjacent to a traditional pub, The Kings Arms is located in Kirkby Stephen. 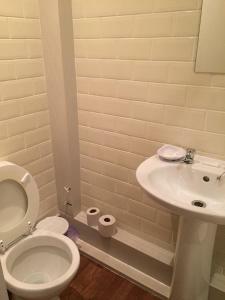 Free WiFi access is available and the property offers free parking.. Between the Lake District and the Yorkshire Dales, the Rocke That Frock Quality Apartment in Kirkby Stephen offers appropriately stylish accommodatio..
With a central location 4 minutes’ drive from the train station, Kirkby Stephen Hostel lies between Cumbria’s Lake District and the Yorkshire Dale..
Clover Cottage is a holiday home featuring a garden with a barbecue, set in Kirkby Stephen in the Cumbria Region. The property is 37 km from Windermer.. 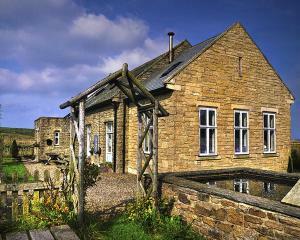 Featuring free WiFi, Elysian Fields @ Ing Hill Lodge offers pet-friendly accommodation in Outhgill. Free private parking is available on site. All ro..